Friday, Mar. 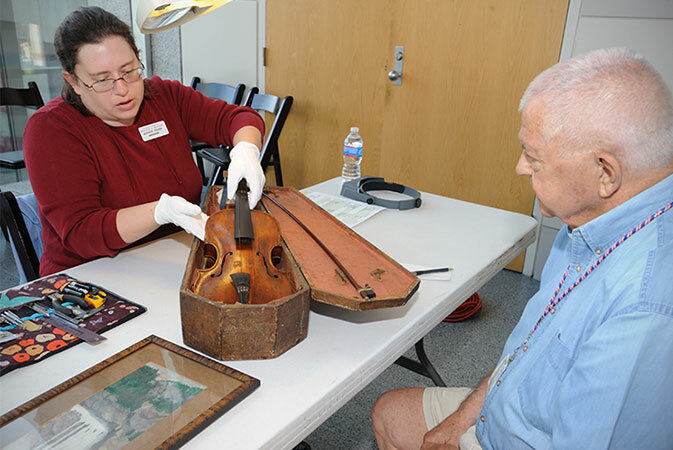 1, 9:30 a.m.–4 p.m.
Make an appointment to present up to three objects for assessment and advice on care from a Museum of History conservator. 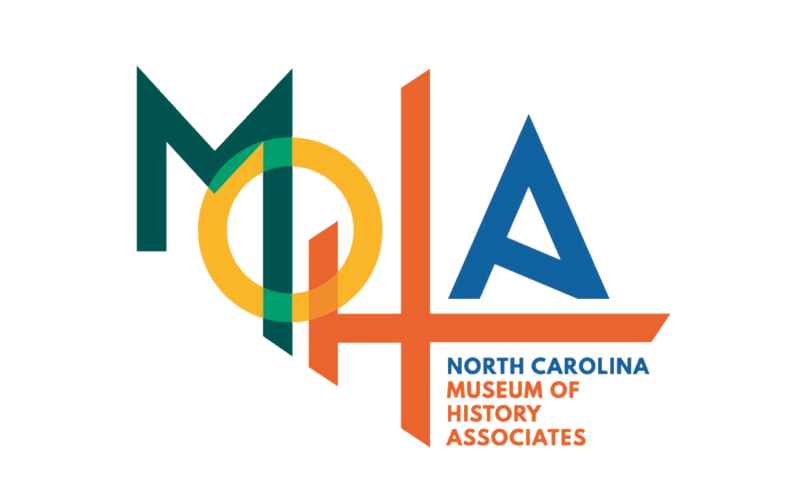 The NC Museum of History does not provide estimates on value.